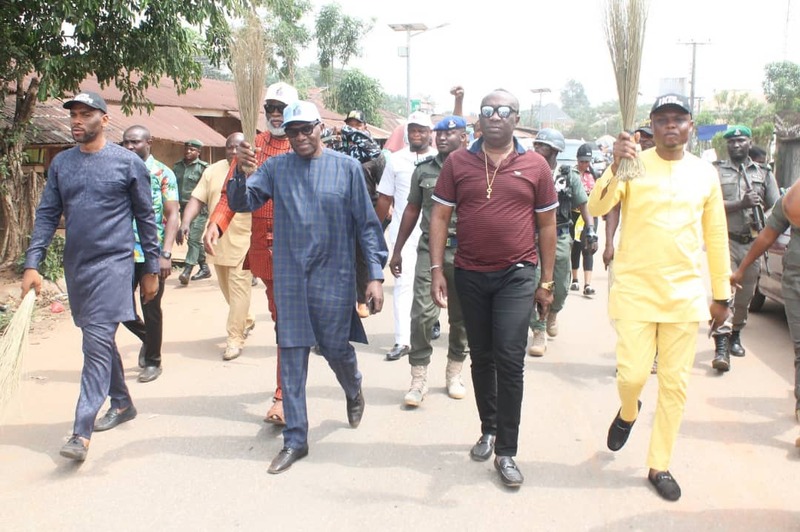 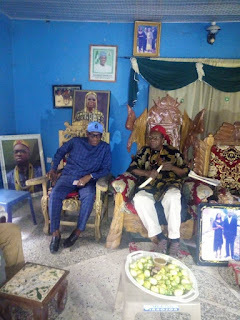 Count down to 2019 general election, the Senator representing Anambra South Senatorial District, Senator Andy Uba is still rallying for his re-election, leaving no stone un-turned, canvassing for votes and receiving blessings from the traditional rulers of the district. 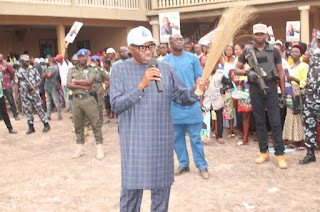 Sen. Uba toured Ekwusigo Local Government Area of the State after visiting Ichi Enugu Aja, Oraifite, Ozubulu Community and Ihembosi community. 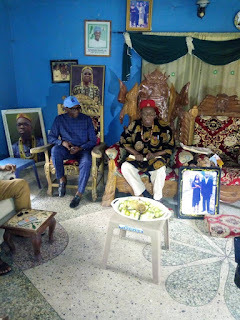 Meanwhile, the Senator made a stop at the royal father's of Ekwusigo Local Government earlier today, from Igwe Daniel C. Ụ Udeorji, Anumanu Eze-Igbo the VIII of Oraifite. 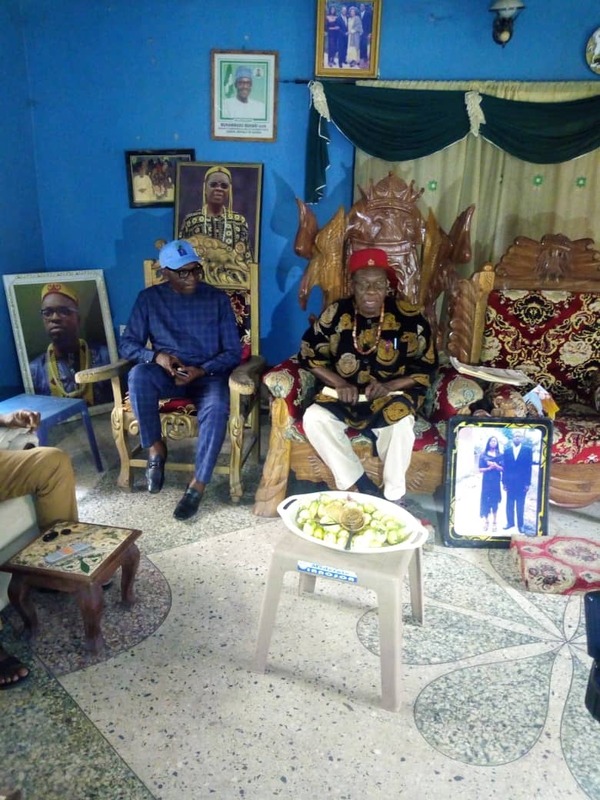 Obi Egbema of Ozubulu to Igwe Nnamdi Felix Oruche, Okeife of Ozubulu.